Streamside Bunnies is located in Northeast Ohio (Massillon/Canton area. 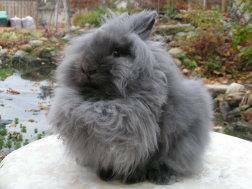 My name is Bryon Jones, I have been running Streamside Bunnies since 2001, initially starting with English imports. My wife Stephanie joined me in 2012 when we got married and has been a labor of love for us both since then. Since 2001, I have read over 100 books on rabbits, trying to educate myself to better help those in the rabbit community with even the most minor of questions. 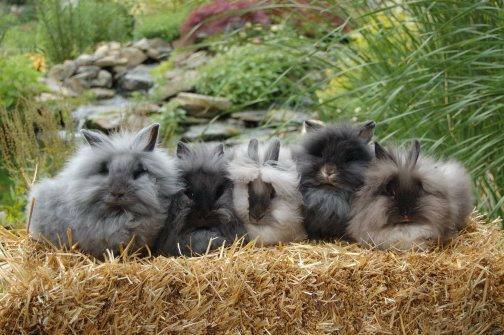 We do work with only Lionheads and are working with otters in all varieties, torts, broken torts and a little with harlequins. We are located in Northeast Ohio in beautiful Amish country and sell mainly show quality but do have some for sale as pets from time to time. How to get in contact with Streamside Bunnies?